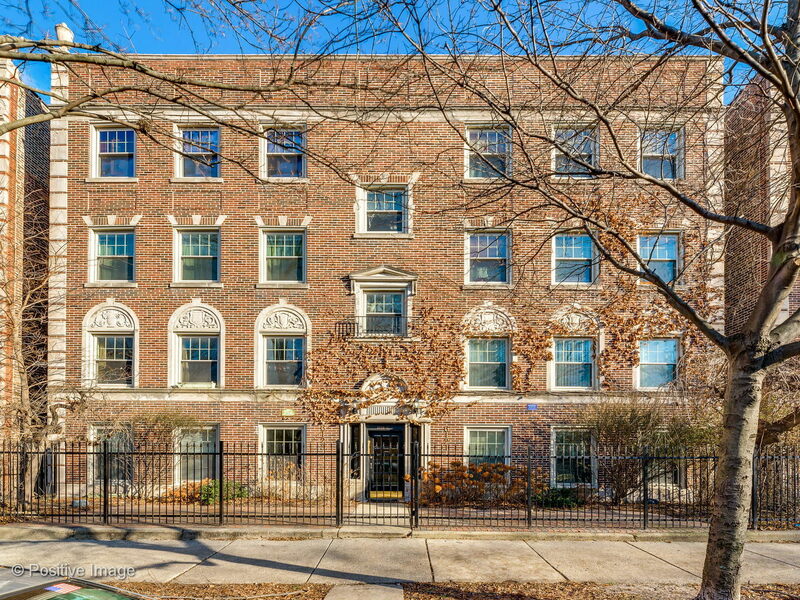 Huge, 2000+ Square foot second floor condo in super desirable location. This expansive condo has 3 bedrooms with a possible 4th bedroom / 2 full bathrooms. Large living room with large front windows. Huge formal dining room area. Large kitchen with small breakfast area. Very generous sized bedrooms with ample closet space. Extra storage space in unit. Radiant heat and space pack AC can easily be added in. Hardwood floors throughout. One exterior assigned parking space included, as well as storage locker and bike room. Great street, easy access to everything including public transit.